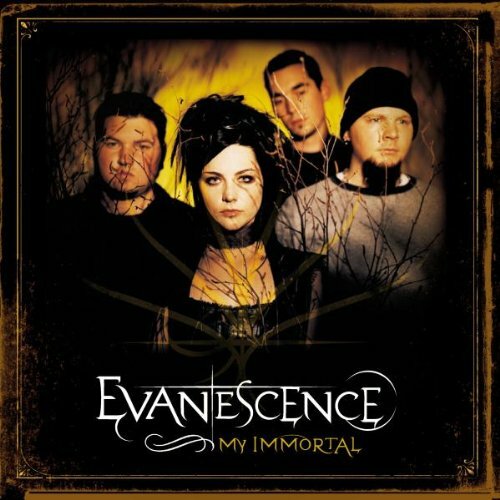 Originally by famed gothic metal band Evanescence, “My Immortal” is a heart-wrenching ballad featured on the band’s debut album Fallen, released in 2003. Move the clock forward 14 years and British rockers Empyre have turned their attention to it with this incredible cover version. Have they done the original (a number 7 hit in the UK) justice? We’ll leave that for you to decide… though the answer is “yes” in case you’re wondering. Take it from us, they’re worth catching and are very much a band to keep an eye out for in future. Great tunes, great live performance and great guys!